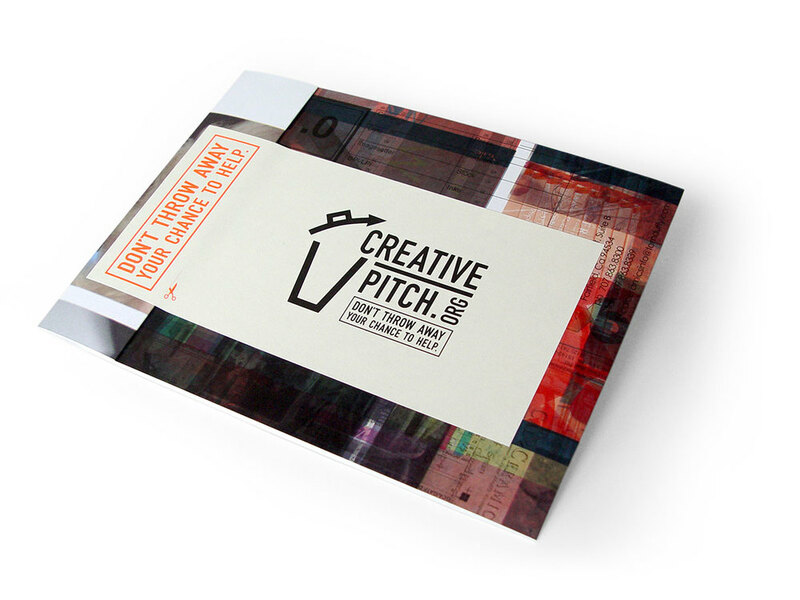 Creative Pitch — Brainforest, Inc.
Brainforest had a great idea. Why not collect unused art materials from the design community and give them to art teachers and students at some of our poorest schools? Thus, Creative Pitch was born, and we needed to get the word out. Once we had the idea nailed down, Brainforest began the fun task of translating our excitement about this program to printed and electronic materials. 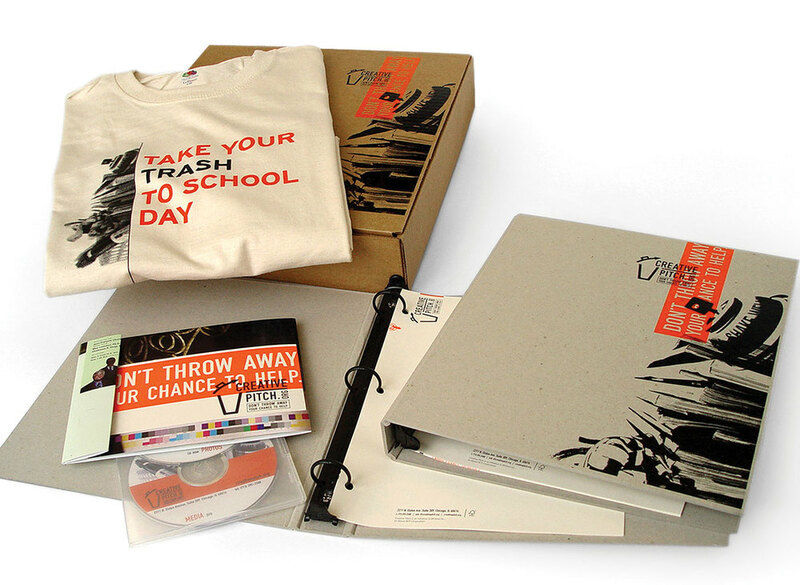 To date our program logo, brochure, poster, t-shirts and website have won over a dozen industry design awards. Not only does this organization benefit the community, it also allows us to showcase our sincere commitment through award-winning design.